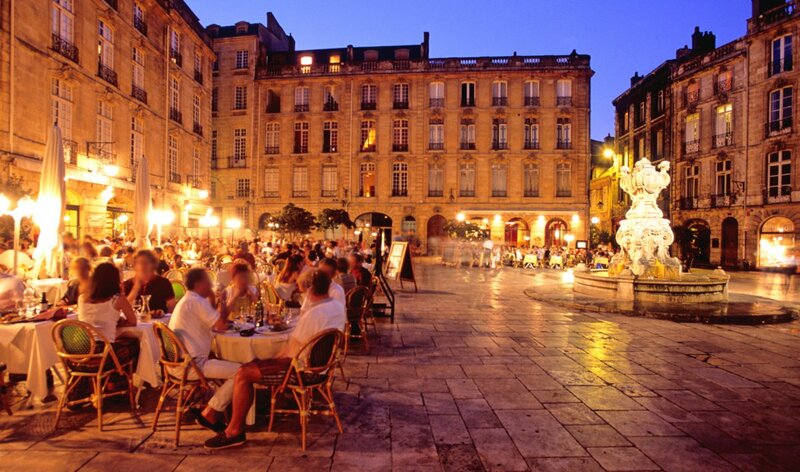 Bordeaux France, is one of the most exciting cities in Europe right now. 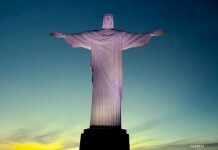 The city is the most surrounded by the most famed wine region in the world, is the city on rise with a metropolitan population with over one million. 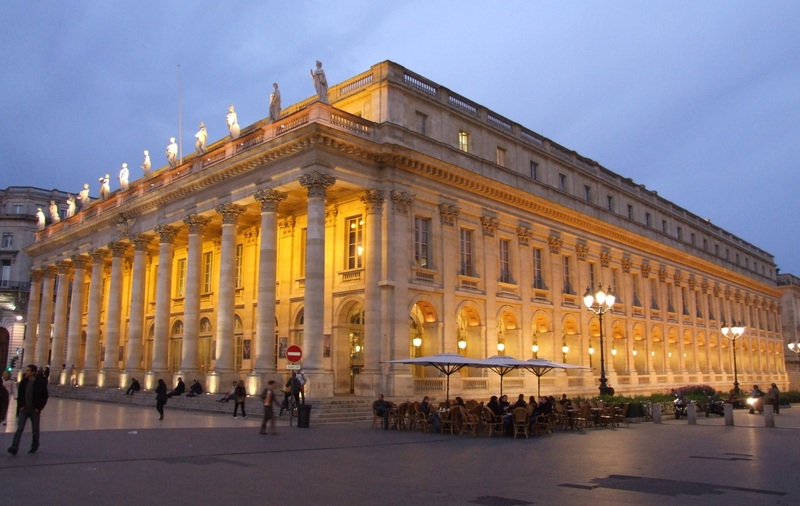 Grand Théâtre de Bordeaux – was made necessary by the destruction of a performance hall in 1755. The auditorium has a circular cupola with a ceiling painted by Claude Robin in the 18th century The structure consists mainly of wood, which provides for perfect acoustics. Bordeaux Cathedral is a Roman Catholic cathedral. 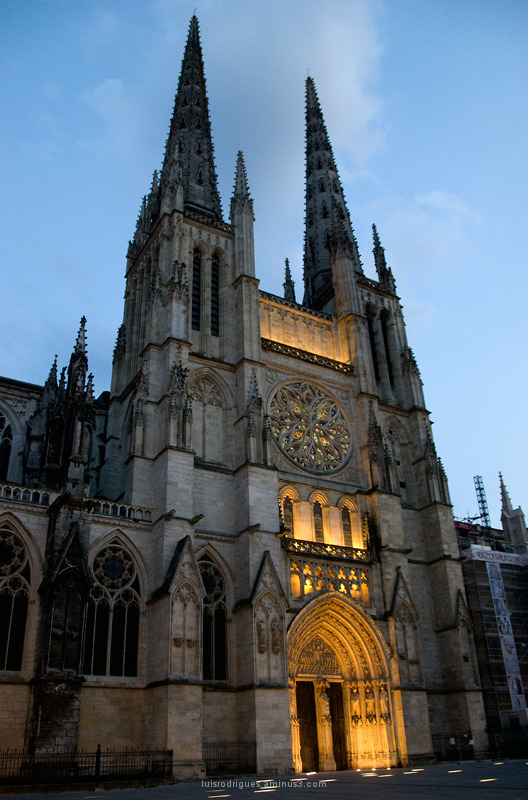 Visitors looking at Bordeaux Cathedral will be able to see that the color of the front façade differs. This is simply due to the fact that the old city wall once stood here and Bordeaux Cathedral had its western side right next to it. 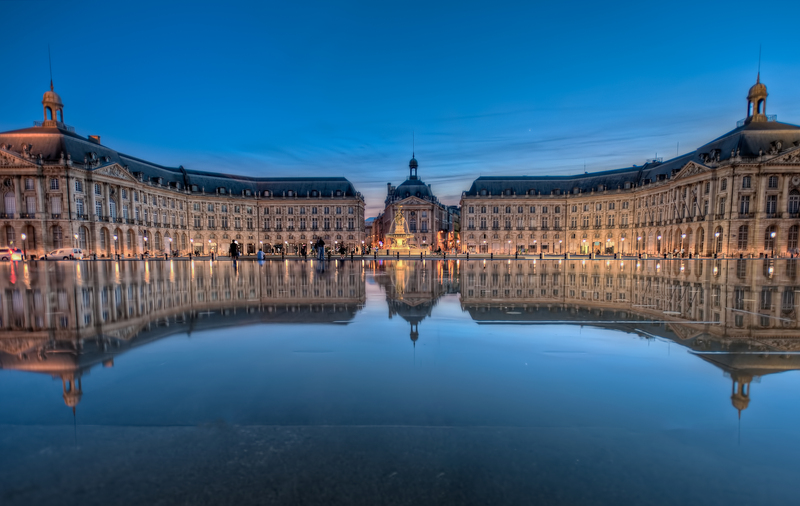 Place de la Bourse, Bordeaux – this has been listed by UNESCO as World Heritage. 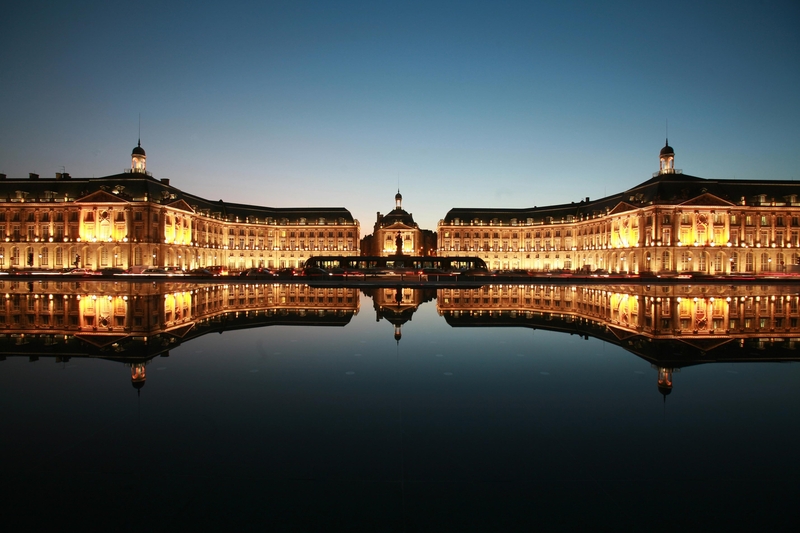 It is one of the most beautiful squares, and the most recognizable sights of Bordeaux. This Palace is one of the most successful examples of elegant French urban architecture. 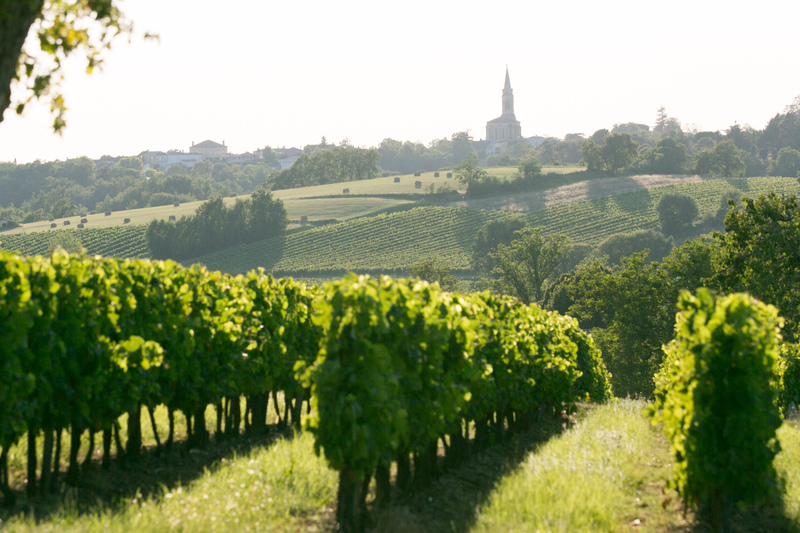 You may know some of the surrounding towns, with names like Margaux, Haut-Médoc, Graves, Sauternes, Saint-Emilion. But the youth movement in Bordeaux means that wine bars like the highly recommended Le Flac0n also serve natural wines from the Loire, yellow wines from Jura and others. 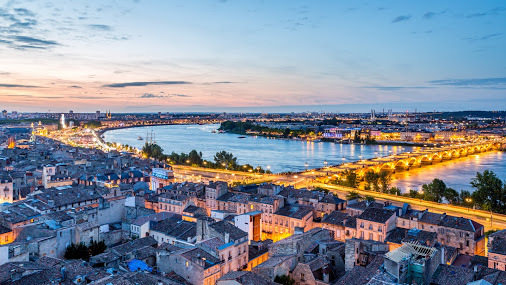 What makes Bordeaux and France’s famed Aquitaine Region so special to visit is that besides having award-winning wines and top cuisine, the history, culture and scenery here are spectacular. Most of the buildings that make Bordeaux the charming place it is today were built in the 18th century. 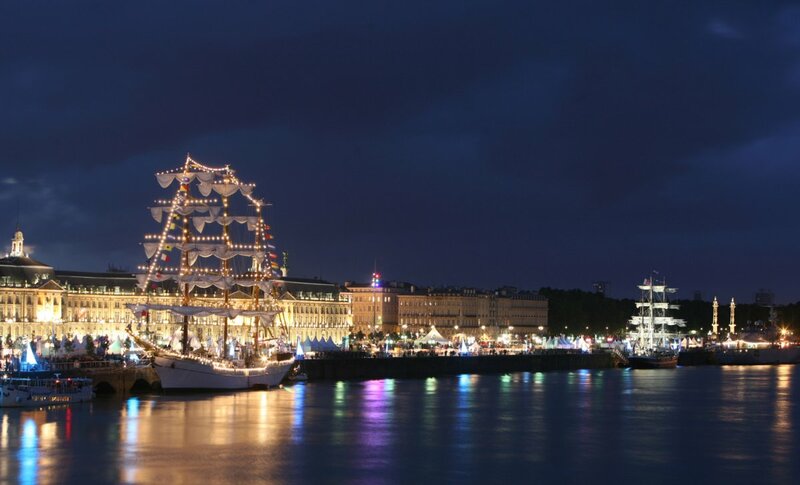 During this time in France’s history, Bordeaux was its largest trading port and was remodeled with larger leafy streets and more attractive architecture. 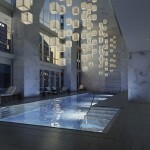 This continued in the 19th century and the city now successfully combines ‘old with new’. In France, you know the food is going to be good. 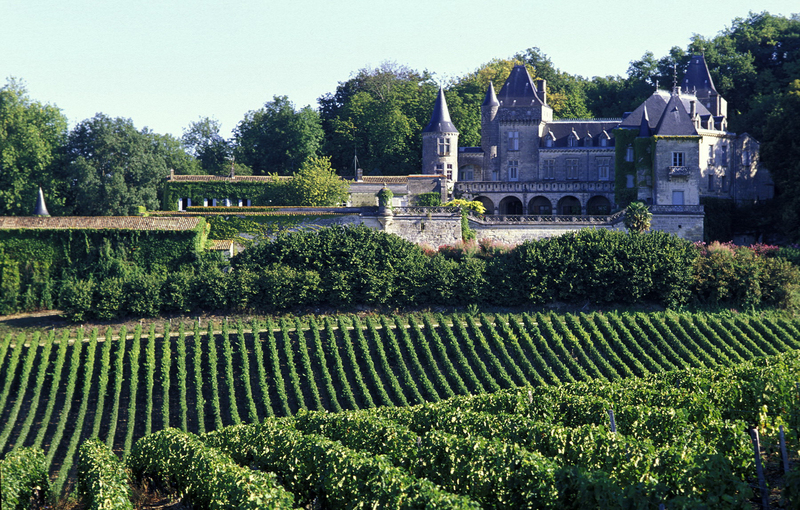 Being that Bordeaux is close to the ocean and a famous dune seafood is a must-have here. 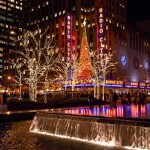 It is really a great city, worth visiting. I hope you will enjoy during you stay in Bordeaux.